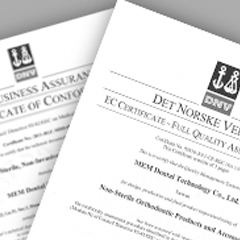 MEM is a fully certified company for manufacture industrial and medical devices. 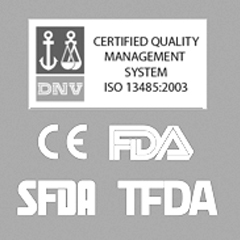 as well as the special certifications as FDA, TFDA & SFDA. MEM has a rigorous quality control system over the whole process of its entire products portfolio. with established monitoring performance programs and with a culture of continuous improvement. The principle of quality control & assurance is delivering the BEST. 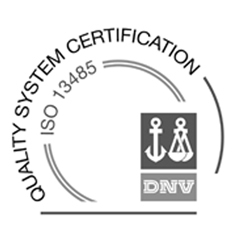 highly qualified personnel, MEM quality systems is rated one of the best in our served markets.